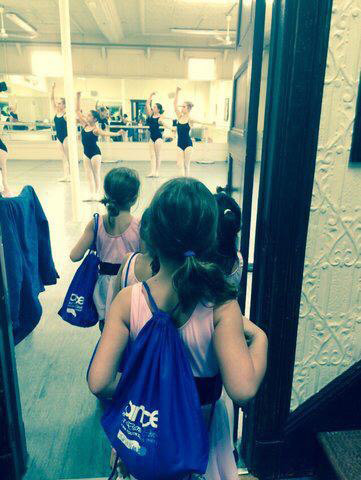 Your financial commitment to the Berest Dance Center’s classes is for the entire current season. By registering in the Berest School you understand that there are no refunds for inclement weather or dropped classes and accept this commitment. Registration and enrollment can be on-line, by phone or in-person. At enrollment, your account will automatically reflect tuition and pro-rate enrollment if needed . 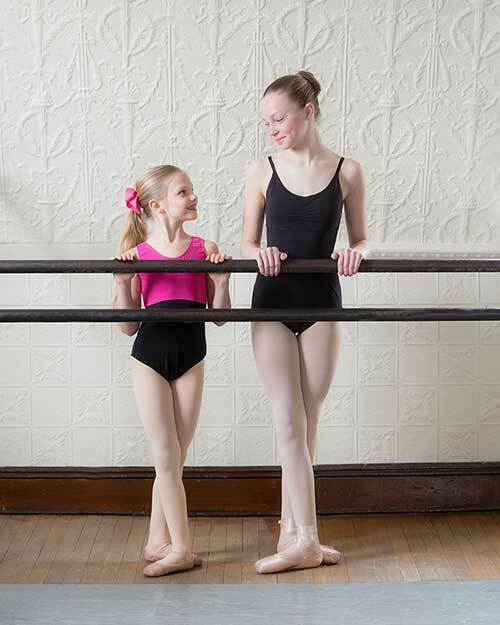 Your balance may not yet reflect discounts for unlimited class enrollment, performing classes, costumes or shows (if applicable). Tuition payments are divided into 3 installments: September 1, October 1, and final full payment November 1. A $30.00 late fee will be charged if payment is not received by the stated due date. Payment plans are designed at request. A family must authorize a credit card in their on-line Berest account to be automatically processed when payment comes due. In addition payments may be made in person by credit card, cash or check. The following is the cost per hour, per class without discounts. Payment is on-line with 3 payments, called "sessions". Annual Registration - $85 per family. The following is the cost for dress code apparel that is purchased at the Berest Dance Center.